Good management is crucial to developing a good brand image. Without it, the customer cannot have a strong perception of the brand. Brand imaging includes both tangible and intangible features of the brand, anything from the item itself to the ideas used to sell it. 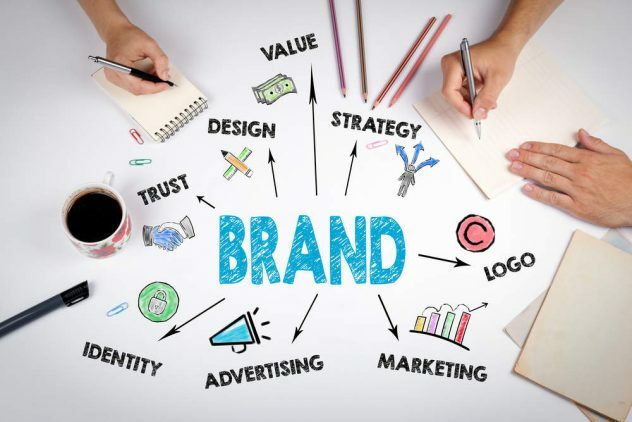 To know more about brand management, you can reinvent your Business with a Top Branding Agency. When these items are taken as a whole, they serve to create a vivid image. Good branding creates a consistent and even flow of ideas, allowing the customer to develop a brand image and share it with others. Using brand management allows the marketing itself to paint a picture of the product in the customer's mind. When marketing using brand imaging, the customer is not only buying the product but the fantasy of a lifestyle that goes with it. A classic example is the tennis shoe ad. If a successful sports star is wearing that shoe and promotes it heavily, it can become easy for the consumer to believe that the shoe is superior to other shoes and may even enhance their athletic ability. The same can be applied to cars or clothing or groceries. Good management helps to keep the entire marketing package pointed in the same direction so that the image remains consistent. Exceeding a customer's expectation of the product can be useful in creating positive word of mouth promotion. Customers share their experiences with others, enhancing the brand image further.